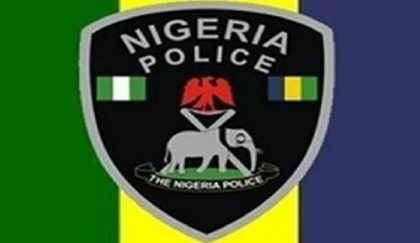 Mr. Haruna Mohammed, Police Public Relations Officer (PPRO) in Anambra Command, has described the state as peaceful in spite of the directive of the Indigenous People of Biafra (IPOB), that people should stay indoors. Haruna told the News Agency of Nigeria (NAN) in Awka on Wednesday that the command had land and air surveillance patrol to ensure that there was no breakdown of law and order. He said there was no incident that threatened security anywhere in Anambra. The PPRO lauded the residents of the state for going about their lawful businesses without fear. NAN reports that vehicular movement around Awka was scanty in the early hours, making it difficult for residents to access their destinations. 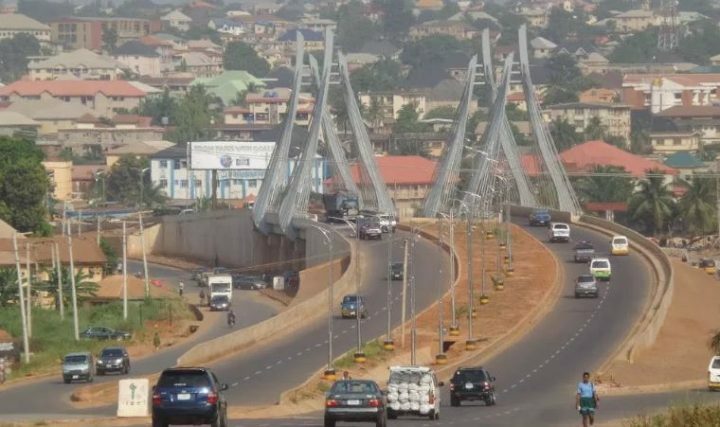 The popular Eke-Awka Market in Awka did not open for business until about 10 a.m.; commercial banks one hour earlier while those on Enugu-Onitsha expressway applied more safety measures by ensuring that customers were controlled at their gates. Meanwhile, Mr. Harry Uduh, the state Head of Service, said there was a substantial turnout of workers to their offices in the state. Uduh said the attendance reports he had received from the various ministries, departments and agencies were impressive. According to him, workers who absented from work without permission would face the consequences of their actions as contained in the civil service rulebook. The HoS said such workers would, however, be given the benefit of a fair hearing. “I am happy there is no violence that will warrant anybody not come to work. “From the monitoring, we had earlier today and the list of attendance submitted so far, there is an impressive turnout of workers today,” he said. NAN also reports apart from the early hours, uncertainty and low traffic in Onitsha, Ekwulobia and Nnewi, the areas were calm and business in full swing.